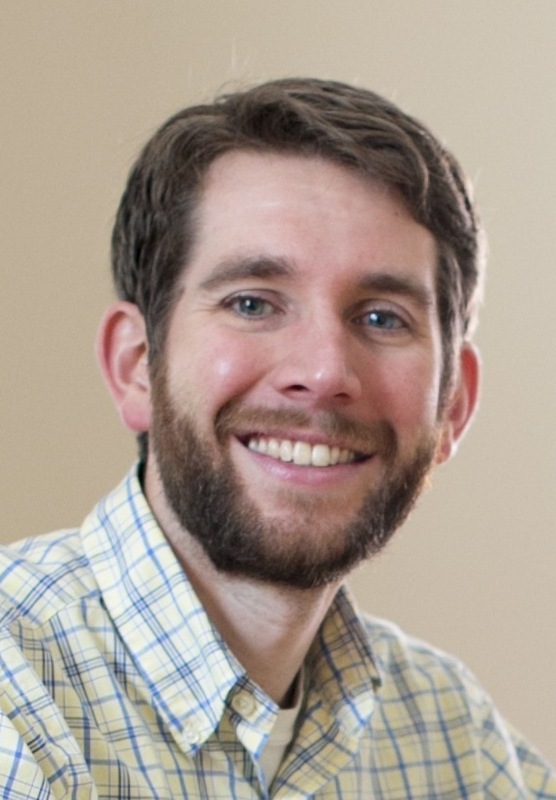 RENEW Wisconsin’s Board of Directors is pleased to announce that Tyler Huebner has been chosen to be RENEW’s Executive Director, beginning June 1. “Tyler brings an enthusiastic attitude and a unique ability to work with other stakeholders. He clearly sees both the challenges and opportunities related to leading a renewable energy policy organization in Wisconsin today,” said Jenny Heinzen, RENEW’s Board President. Aside from his busy working life, Tyler and his wife Heather are new parents with the birth of their first child, Emma born in April. They reside in Madison.